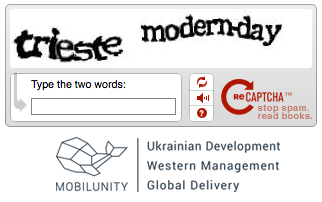 The topic is as broad as the captcha use on whatever web-page you go. The main reason this test became so popular on the internet is because it helps to keep out bots from spying and spamming on your source. 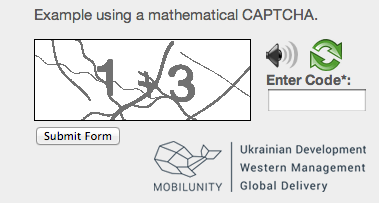 This type of the captcha form is the most popular. There is also a great advantage, which is an audio option, in case you are unable to solve the distorted word. It is reliable but not the most effective one due to its popularity, hence the growing desire of hackers to create bots, which can outsmart it. This one shows you several pictures from which you are expected to choose right ones as in the example. Quite effective type. Math problems are basic and effective at the same time. If your users aren’t smart enough to solve 1+3, maybe you don’t need their comments on your thread anyways. This is the hardest one to solve, therefore the most effective and also quite unique nowadays. There are two types you can use: with words or with pictures shown. 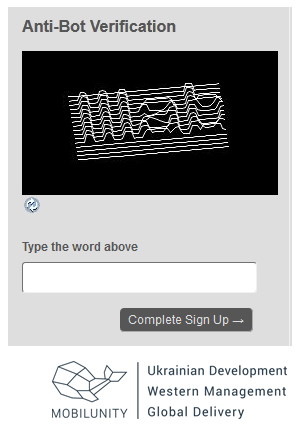 This is the latest and the most convenient visible captcha that you may have faced in your internet-surfing experience. This solution by Phil Haack, honeypot was probably one of the first attempts to solve the spam problem by using invisible techniques. It’s old, but still works. There’s nothing much to talk about this. Plugins just perform their job perfectly and are easy to install as a bonus. Alternative to captcha, Akismet serves greatly as an advanced utility for your website. 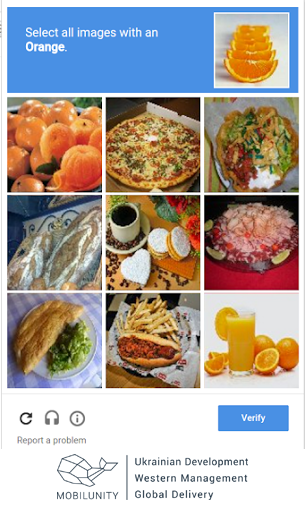 Now it is your time to choose the right variant of captcha and implement it in your website to increase security level, or speaking simple words: get rid of spam-bots. Check some more tips on how to improve your web designing. Having questions? The Mobilunity Team is always happy to answer you. Get in touch with us or leave your comments!